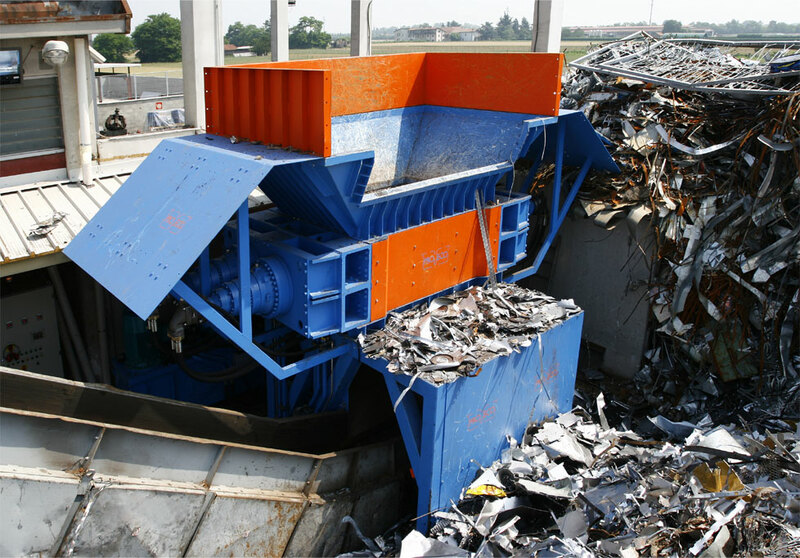 Forrec TQ Four-Shaft aluminium shredders are heavy duty, efficient machines able to process aluminium and a range of waste materials. 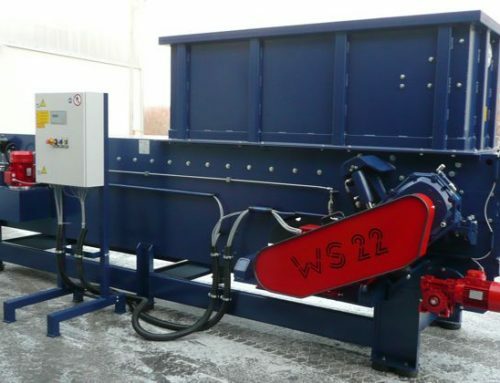 An innovative interchangeable shaft system and the use of wear-proof screens drastically reduces maintenance costs and increases ease of operation. 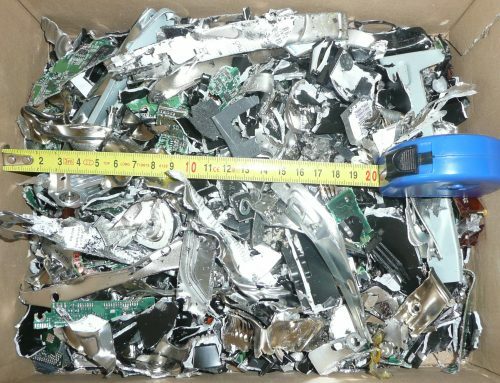 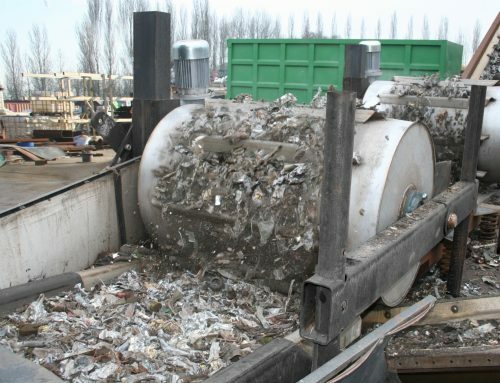 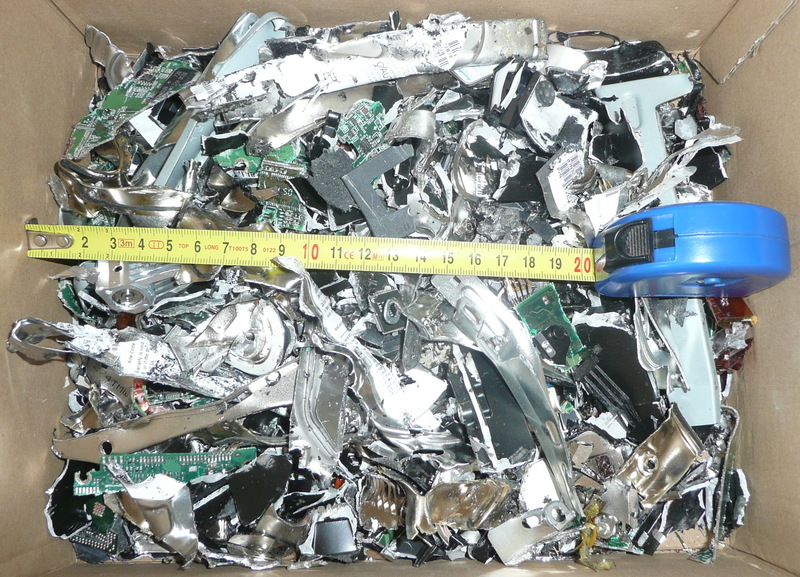 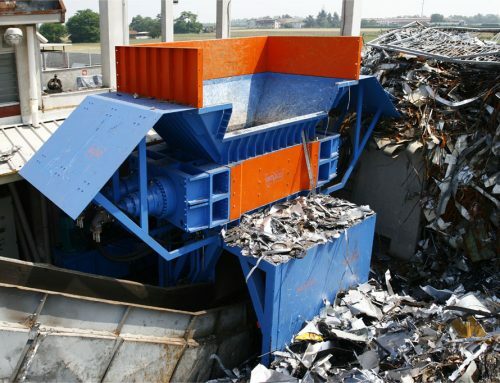 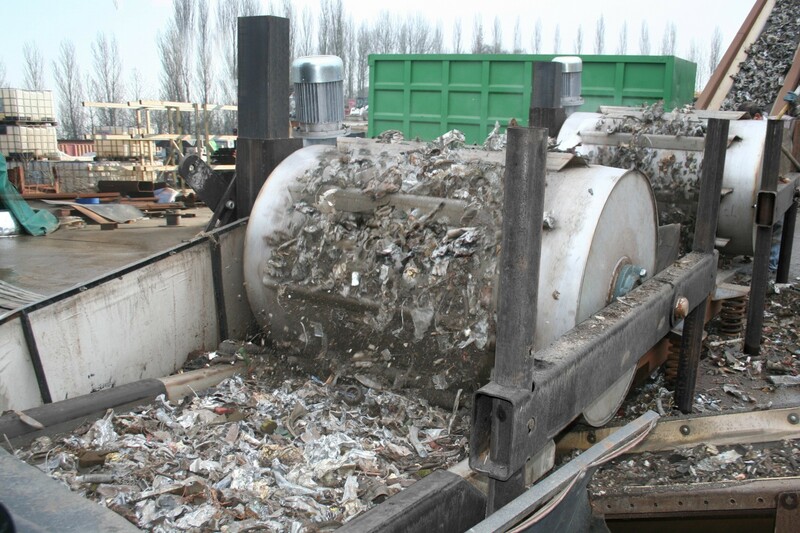 Forrec can also provide full systems for the treatment of aluminium scrap either loose or in bales using a combination of hammer mills and shredders.